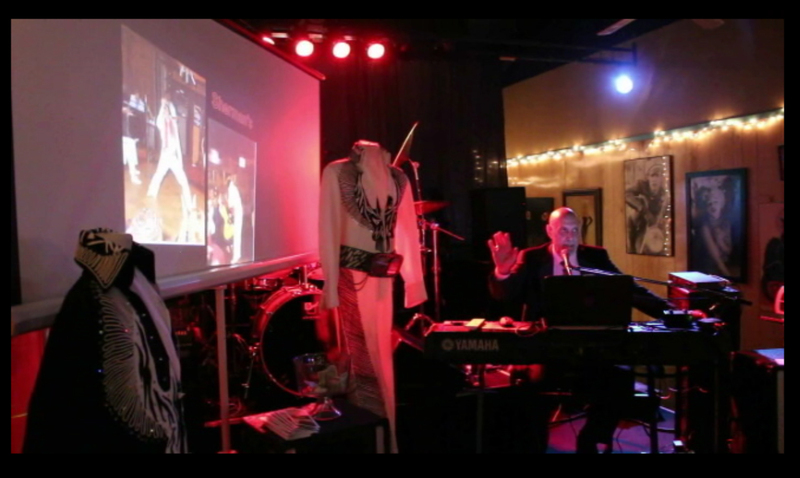 Bobby Greer performed as Elvis from 1969 to 1990 all across the U.S. and Canada. Bobby retired in 1990 from the live concert tours as he was unable to keep up the pace that Elvis shows were famous for. Even Elvis's last CBS Special showed Elvis himself having trouble keeping up with the physical parts of the show. but now at 70 years old Bobby says, "I certainly couldn't do the moves now, and besides...the suits will not fit!" without dying doing it, Bobby has come up with a great concept. This show is a video production of Elvis's videos with clips of Bobby's Elvis shows of the past inserted here and there. Bobby has picked 12 of Elvis best know songs and put them together with total precision so that the music fits perfectly from end to end. with Elvis in Las Vegas and Palm Springs, California along with stories, facts and all things Elvis. Bobby was the only Elvis performer to ever meet with Elvis several times and he will share some of those experiences.